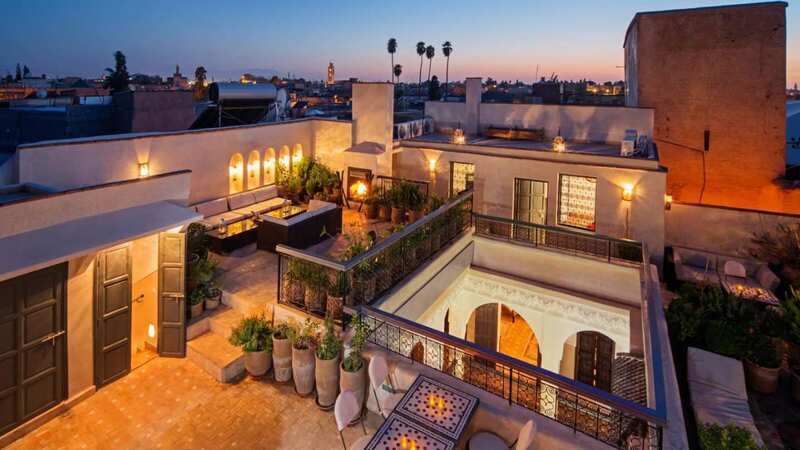 Stay at the Riad Star - the former home of the Jazz superstar Josephine Baker! 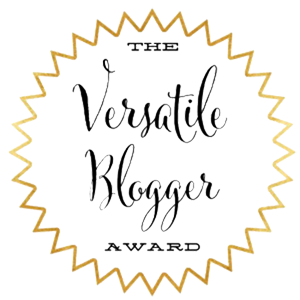 Be whisked away by this calm and tranquil boutique riad situated amid the hustle and bustle of Marrakesh's medina. 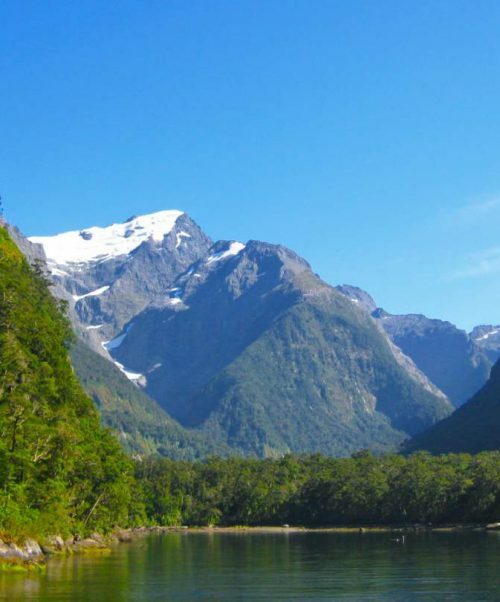 From stunning lakes and glaciers to fiords and mountains .... come and discover New Zealand's South Island! 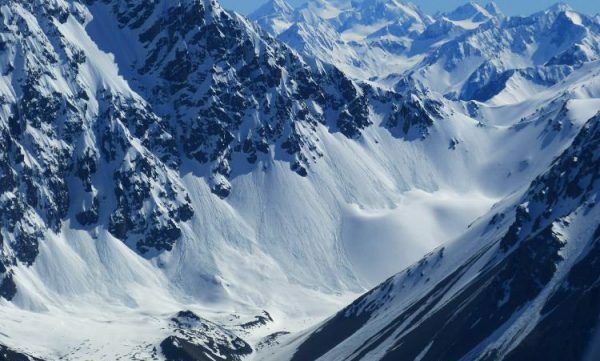 Ride the challenging terrain whilst snowboarding Jackson Hole or for the more experienced why not try the legendary Corbet's Couloir! 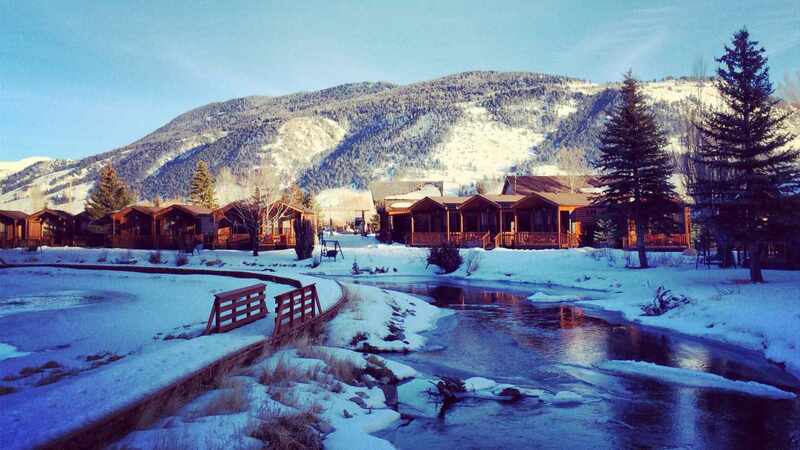 The Villas at Snowmass Club offered up beautiful views of the mountain, a one stop ride to the nearest chair lift and allowed us to relax every evening in the outdoor hot tub. Oh, did we mention free hot chocolate and fresh cookies ?! 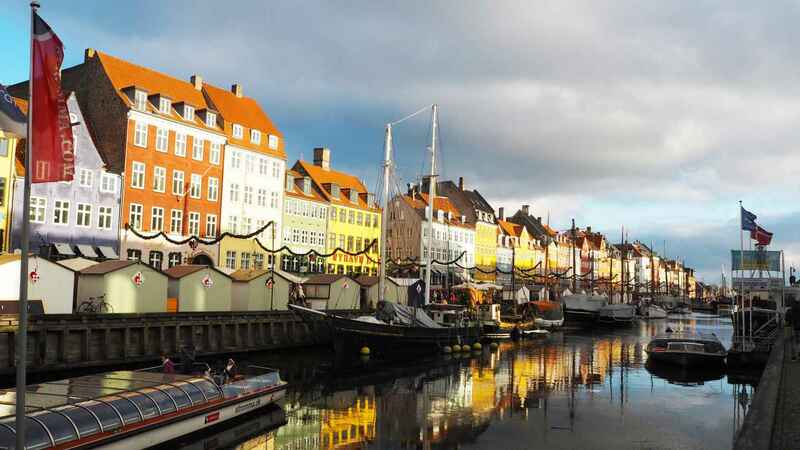 Explore the wonderful city of Copenhagen - visit the castles, the Little Mermaid or just shop till you drop. Get an adrenaline rush on the rollercoasters at Tivoli Gardens, take a canal boat ride and/or enjoy great tasting food in the food markets and restaurants of this green city! 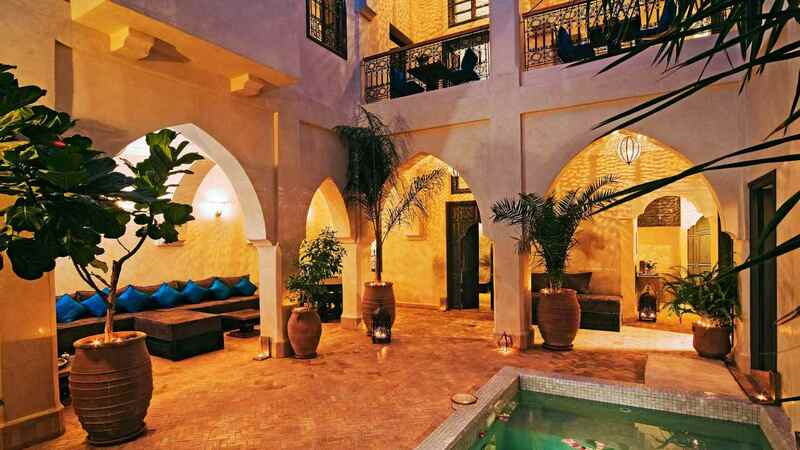 A luxury boutique riad in the heart of the medina. Enjoy mint tea on the roof terrace or cool off in the courtyard dipping pool! Book this trip and camp overnight in the Sahara Desert! 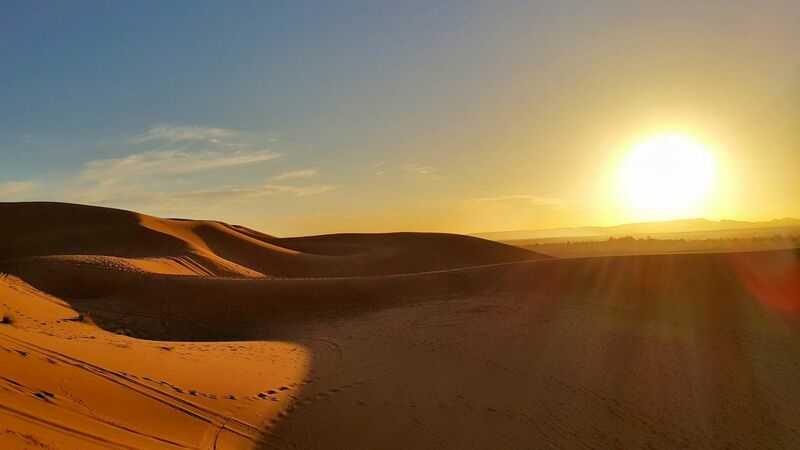 Ride camels and capture the sunrise over the sand dunes. 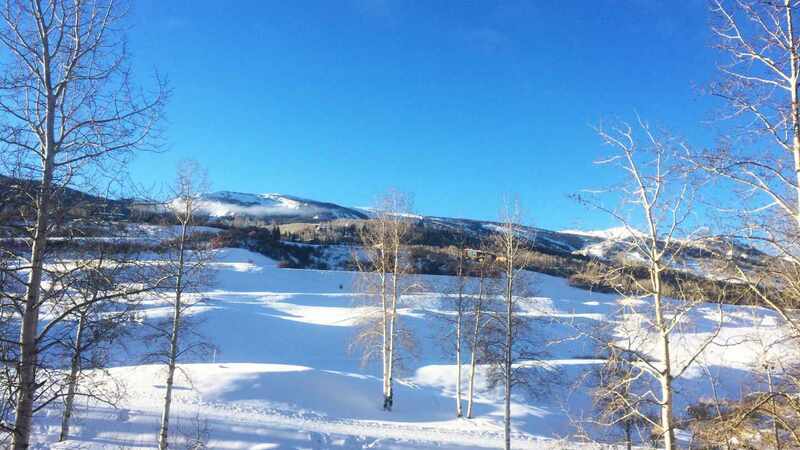 Come and explore Aspen Snowmass. 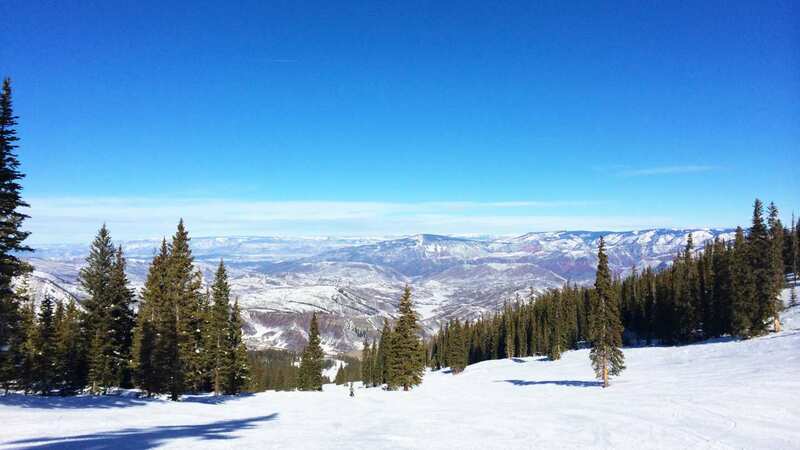 Four mountains guarantee you won't ever need to ride the same trails twice during your trip! 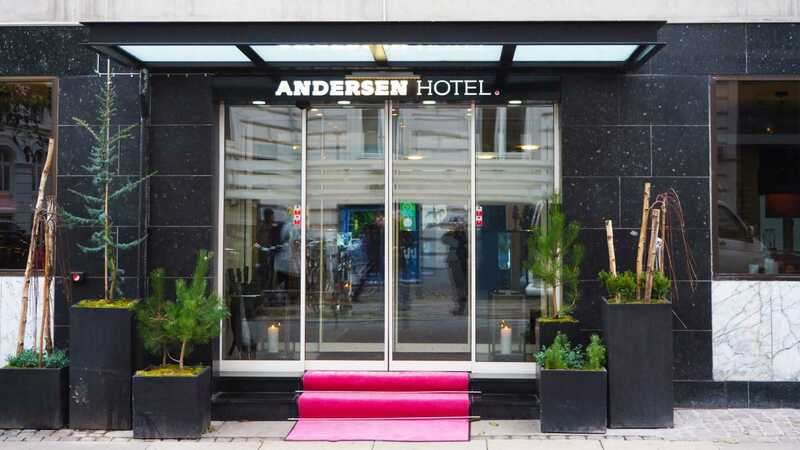 The Andersen Hotel is a stylish boutique hotel where you can enjoy a free glass of wine or two, during wine hour, before venturing out any evening! 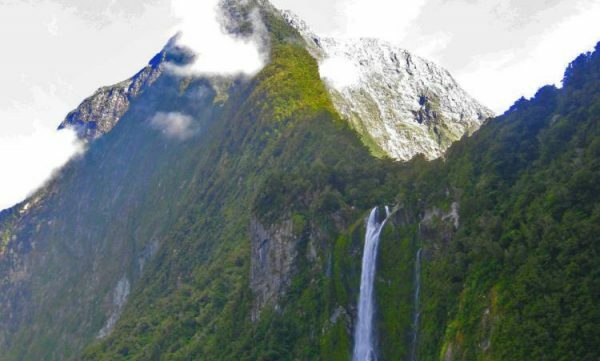 Want to see some Game of Thrones locations? 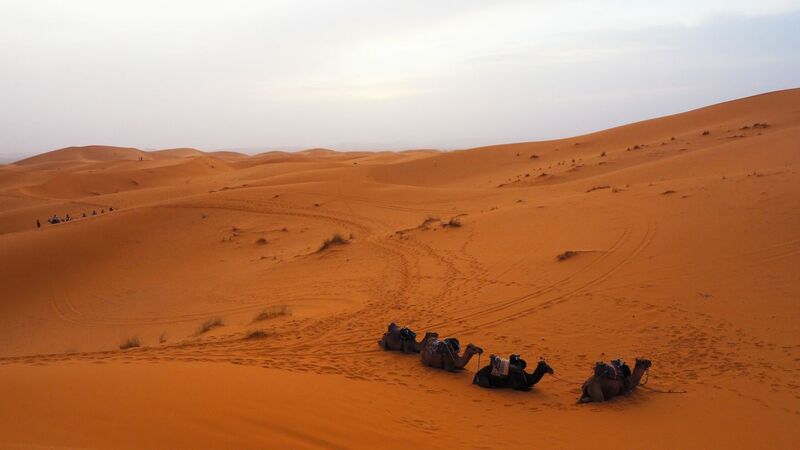 Ride your own camel into the dunes and spend a night under the stars of the Sahara Desert? Then you must do this tour! 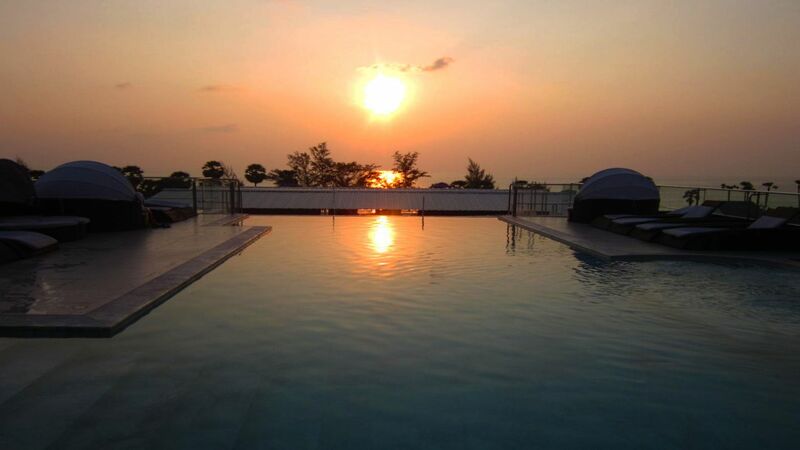 Don't miss out on the beautiful sunset views from the roof top pool area whilst sipping a lovely cocktail or three at this wonderful boutique hotel - and only moments away from beautiful Karon beach! 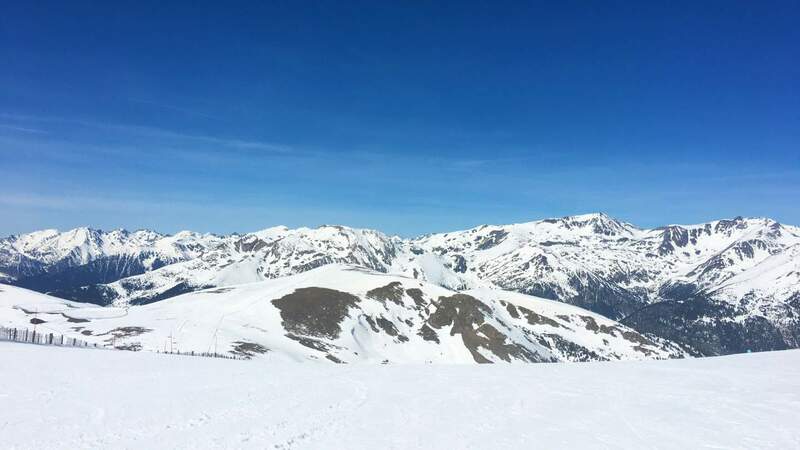 Snowboarding or skiing in Grandvalira El Tarter Resort, Andorra is a great winter holiday no matter what age or level you are! 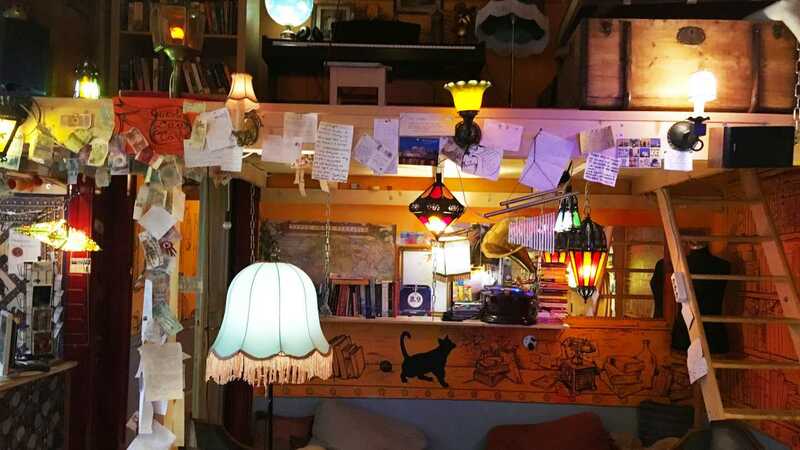 A cosy, quirky, quiet apartment. Centrally located and set over two floors in Downtown Budapest!